Kevin Dart is a stylish genius. 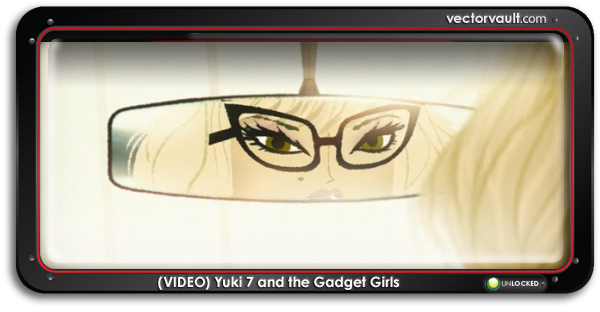 I think that’s pretty obvious from his work on Yuki7 and the Gadget Girls alone. 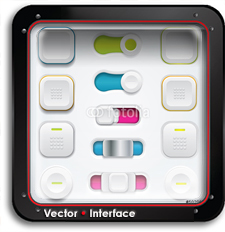 This vector illustrator has a comfortable approach that is retro and modern all at the same time. Not an easy task, I assure you. This cat is “special“. 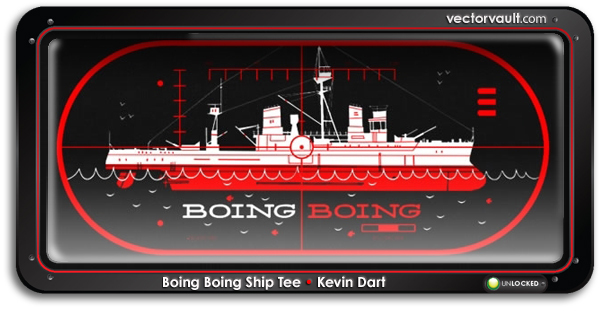 This time, he has designed a beautiful T-shirt for the internet juggernaut Boing Boing. 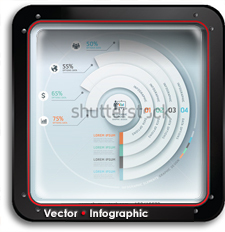 It fires a torpedo straight into our hearts here at Vectorvault. Well done. 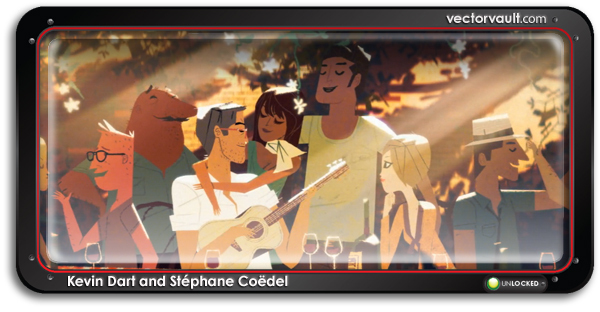 Looks That Kill – HD from Yuki 7 on Vimeo.